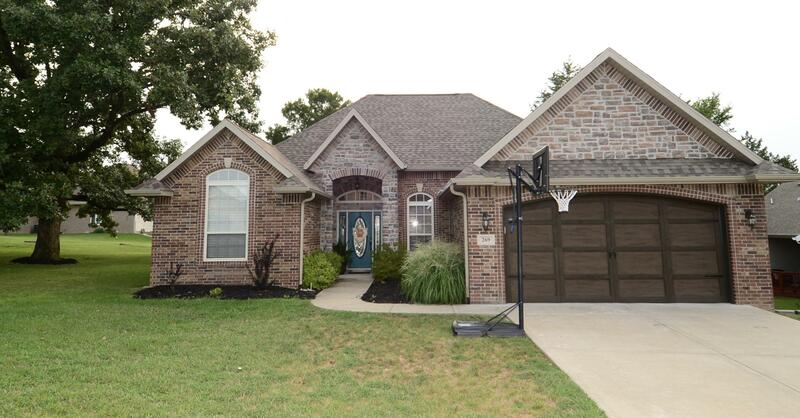 Located north of downtown Branson Landing, resides Summerbrooke, a newer residential housing development featuring single level properties, raised ranches and walk-out basement homes. 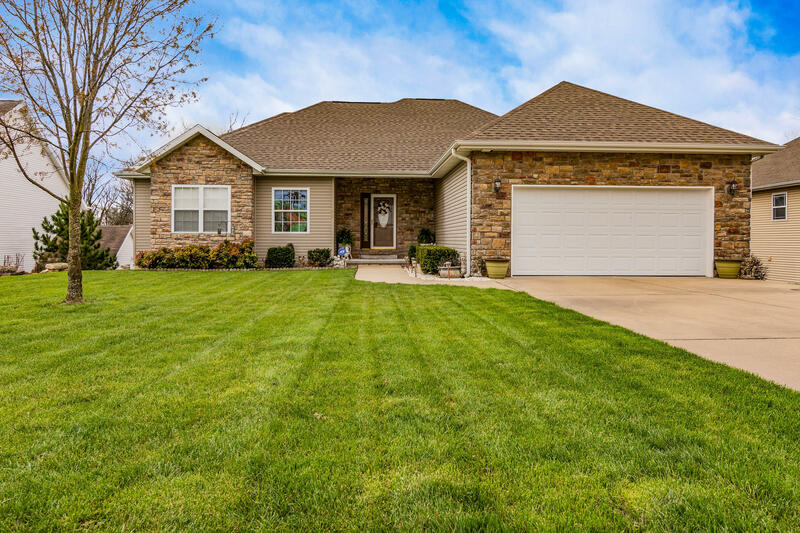 Nestled inside the Branson School District, a number of these places are loaded with bedrooms, which make them ideal for folks with children or real estate buyers needing home office space and storage. Many of these quality built homes for sale feature front and back covered porches along with a good amount of backyard space for outdoor enjoyment with kids and pets, BBQ and guest entertaining. Add in public water, sewer, underground electric, cable TV, high speed internet, and and this friendly neighborhood community becomes quite an appeal. Best of all, are the fair list prices you'll find on these homes since they're economical and a great choice for working families and active retirees. Want a copy of the neighborhood property restrictions? My name is Charlie Gerken and I'd like to show you everything available at Summerbrooke in Branson, Missouri. Please contact me for a showing of this charming subdivision.